How to repair corrupted memory card .Download best memory card format software for SD,SDHC and SDXC .Format your damaged Micro SD cards. 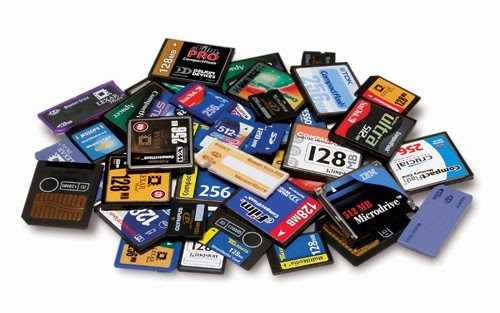 Most of us suffer from Memory card problems such as Formatting problems ,Write Protected Memory card problem ,Unrecognized Memory card and Raw memory card .For Write protected memory card problem , you must be sure that the memory card slider not locked , if locked so you can't copy or remove files from memory card "Write Protected Issue ". To repair any corrupted memory card , try to use the following memory card software . HP USB Disk Storage Format Tool can format any Memory card or USB flash drive.HP USB Disk Storage Format utility support formatting with FAT, FAT32, or NTFS partition types. Hp Format tool can format and repair the following Compact Flash, CF Card II, Memory Stick Duo Pro, SDHC, SDXC, Thumb Drive and Pen Drive . MMC Format tool allows format any corrupted Memory card .Insert your memory card on a card reader then to computer then format your SD card. Panasonic SD Format Tool allows format any corrupted Panasonic Memory card 2GB,4GB,....,256GB.First download Panasonic SD Format utility and install the software on your PC then connect an SDXC-compatible device to the personal computer via USB,then format memory card. Urescue Format Tool allows to format any USB flash Drives or SD cards .Urescue format utility can repair USB flash disk and restore factory settings . Urescue support formatting USB sticks that have the following Chip vendor UT161,UT165 and IT1167 controllers . 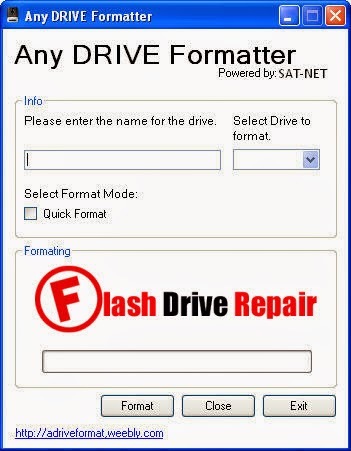 Any Drive Formatter is freeware format software. Any Drive Format utility software can detect USB drives on your system and gives you the ability to format it. Any Drive Format tool support repairing and formatting SD card,USB pen drives ,External hard disks and Removable disks .This software support formatting with FAT / FAT32 /NTFS file system. Any Drive Formatter Software repair USB removable disks formatting problems such as "write protection ,Windows unable to format memory card ,raw file system and more problems . MMC Media Format Tool can repair any damaged or corrupted Memory card .MMC Media Formatter can detect your card automatically . Download MMC Media Format Utility to your computer and insert your memory card to your PC then format your Micro SD card . 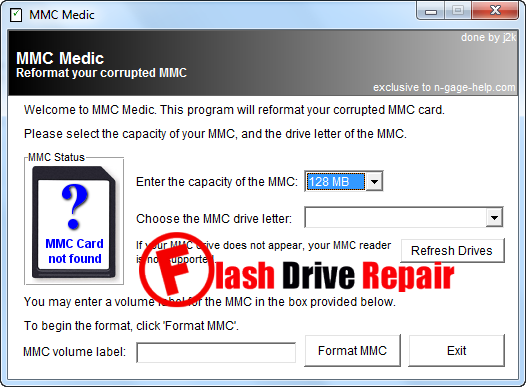 To Download MMC Media Formatter utility and learn how to repair any Corrupted micro SD card ,please read this article . HDD Low Level Format tool can repair HDD , External HDD, USB flash drives ,Micro SD cards and more removable devices . HDD LLF "low level format " is one of the most strongest free format software . HDD Low level formatter support a lot of many operation systems such as MS Windows XP, Vista x32/x64, 7 x32/x64, Server 2003, 2008 and 2008R2 . 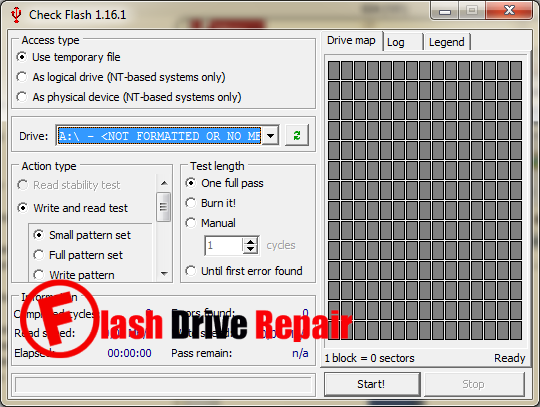 Check Flash Format Tool allows you to format and scan your corrupted USB flash disk or Memory card .Check Flash Format utility can scan bad sectors and block it . Check Flash Formatter can provide you with information regarding the speed that is achieved by the device in reading and writing operations. 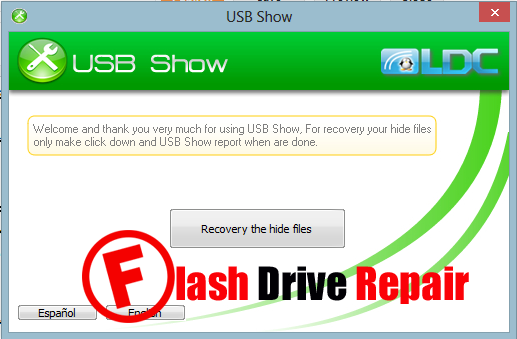 USB Show software can used to show the hidden files and folders in your memory card or USB flash drives . All memory card recovery software is quite good. The MMC Format tool is very good to use. It recovers the memory card very effectively. 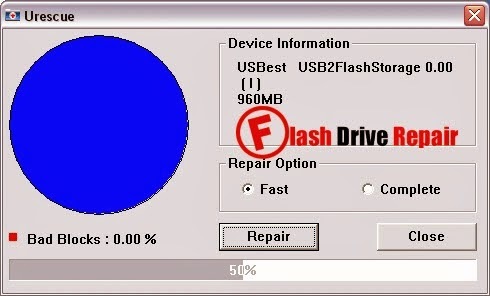 HDD Low Level Format tool is good for USB storage device. It is very user friendly. Physical damage of the card needs expert technician and lab to uncover and rectify the error. all my mp3 songs are getting mixed up like a DJ song...What is the problem to it? Please give me a solution for it..Always waiting for your solution..
hello admin...i am waiting for the solution..???? After i installed Windows 10 IoT for my Raspberry Pi 2, i wanted to remove all created partitions, but windows 7 could not managed them " An error that occured, reboot your computer and try again". The seventh software, cleared all partitions in one second and now, my SD card is fully working. Thanks flashdrive-repair.com for this post where i discovered this tool. I tried the 5th tool you mention to fix my USB flash drive which can't be formatted by Windows. It works. Thanks! None of these tools, the council could not deal with my case of lack of access to miniSDHC Toshiba 16GB. Sometimes you have to give up and go to the shop for a new one. Hello I have Hi-tech 32gb Class 10 Memory Card. I have used all your 10 methods enlisted above. Need help what to do now. I am unable to format my memory card, even unable to use it. how can I repair my mini sd if it can not be recognized eventhout it is inserted. I'm looking for win7 or 10 raw sd card block reader/writer. No FS stuff. I'm writing an sd card driver for my own RTOS and need to see what's on my cards. Does anybody know of such? i have a problem, with an usb drive.. and it's sooo annoyng. i have tried a lot of tutorials, but none of them works. it's an 8 gb stick, that connects to windows, but i cannot acces it. windows won't format it, in cmd also won't work, it comes with error when formating step. i have tried all.. and i think it's somehow locked, or so.. because windows shows all details, that it's 8 gb, gives disk nr when connected..in cmd shows partition, and all, i can go all stept with partition clean, create primary partition..but when formating, shows error. can you email me please at nutu_tim@yahoo.com? mere memory card mein 3gb se uper ki file h jo baar bar delete karne k baad bhi wapas aa jati h or memory card format bhi nhi ho rha hai...is there any solution..
how to restore file system of memory card? I have tried all softwares to recover my SD Card. In disk Management SD card is detected as 7.45 GB unallocated space but unable to format it or make new partition. In cmd chkdsk is show SD card as RAW drive. It seems its MBR has corrupted. How to restore MBR on SD Card?